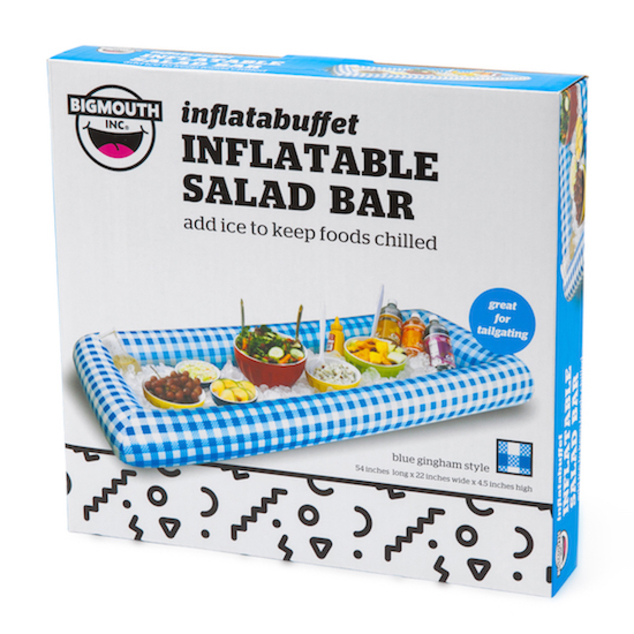 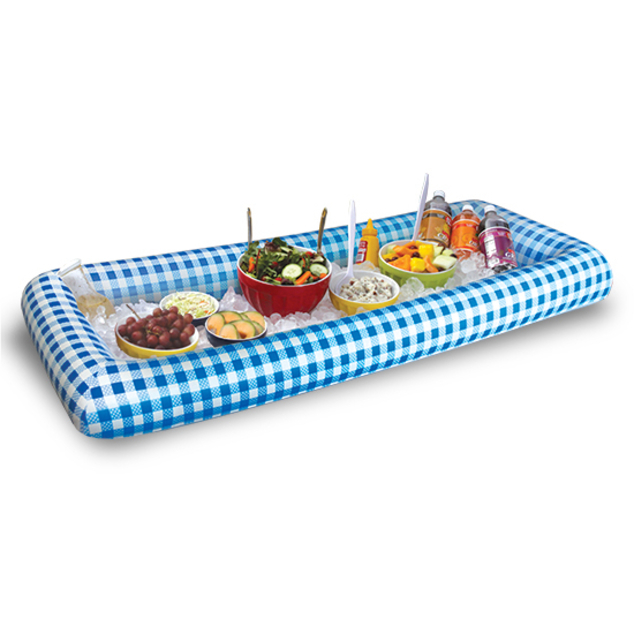 This inflatable serving buffet keeps food and beverages cold while you entertain your guests. 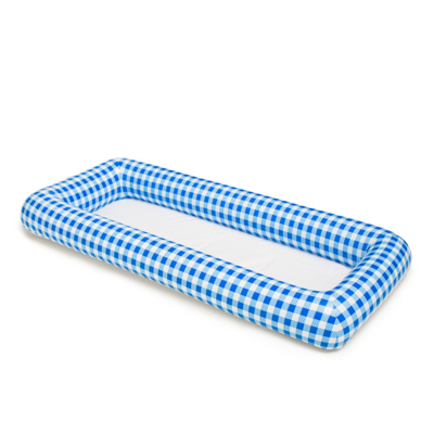 It stores in a fraction of the space of those heavy coolers/buffets and wipes clean with ease. Just blow it up, and fill it up!